"That phrase the world had remembered. A dull ease of the mind. From a hill above a corpsestrewn plain a general speaking to his officers, leaned upon his spear. Any general to any officers. They lend ear. - You, Armstrong, Stephen said. What was the end of Pyrrhus? - End of Pyrrhus, sir? - I know, sir. Ask me, sir, Comyn said. - Wait. You, Armstrong. 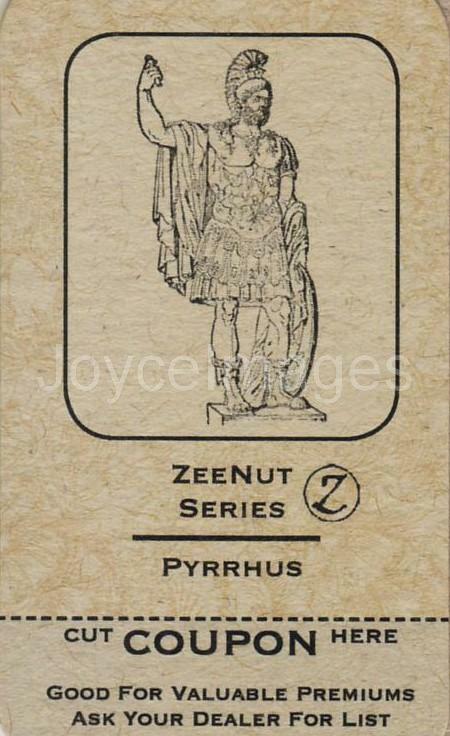 Do you know anything about Pyrrhus?